‘Round Up’ was hailed as a groundbreaking weedkiller – safe for use on farms and in your backyard – when it was launched four decades ago. The product spread in popularity across the globe, but now, following a landmark US court decision, there are fears this common weedkiller could cause cancer, and suggestions the company behind it failed to warn us all of the product’s risks. ‘Round Up’ is a weed killer which was first registered for use in the US in 1974. It has been available in Australia for more than 30 years. Produced by Monsanto, ‘Round Up’ is reported to be the most widely-used pesticide in the world both commercially and domestically. Monsanto has recently been taken over by international pharmaceutical company, Bayer. The concern with ‘Round Up’ relates to the chemical ingredient glyphosate which has been linked to causing cancer in humans. In in a landmark judgement, a Californian court found the chemical glyphosate, found in Monsanto’s Round Up weed killer, is probably a carcinogenic and that it contributed to the terminal cancer of the plaintiff, Dewayne Johnson, awarding him AUD$395 million. Mr Johnson was a former school grounds keeper who was diagnosed with rare form of terminal non-hodgkins lymphoma. Monsanto is appealing the decision. Doubts about the safety of Round Up, and specifically glyphosate, were raised many years ago in the 1970’s soon after its launch. It is reported that the first test results were doctored by Monsanto and therefore new studies were conducted in the mid 1980’s which showed glyphosate to be potentially carcinogenic to humans. Monsanto refused to accept these studies. However, it has recently been discovered that in 2003 Monsanto chief toxicologist, advised that Monsanto should not be claiming that Round Up does not cause cancer as they had not specially tested for that. Following this, again, in 2015 the International Agency for research on Cancer (IRAC) panel undertook a review into ‘Round Up’ and found that glyphosate was a probable human carcinogen. Despite this, the product continues to be available for purchase, without any warnings about the potential link with cancer. While US law is different to those in Australia, the Californian court’s decision is significant. It has raised again long-held concerns regarding ‘Round Up’ and the important scientific findings may have implications for effected Australians. More scientific evidence is still required linking the chemical glyphosate to cancer and other health conditions. However, it is clearly developing and as such bringing a claim in Australia remains a real possibility. The Cancer Council has called for an independent study in to ‘Round Up’. Such a study is a must to protect and inform any Australian who has used this product. The following countries have already banned or limited the use of glyphosphate; Germany, France, Netherlands, Belgium, Bermuda, Colombia, Sri Lanka, El Salvador, Saudi Arabia, Kuwait, Qatar, Bahrain, Oman, and the United Arab Emirates. Could you make a claim now? 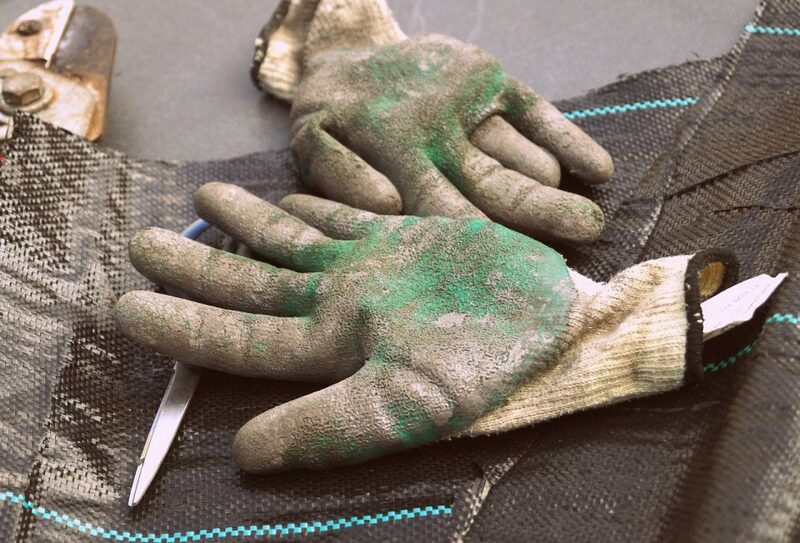 For those who have used the product in the course of their employment – such as groundskeepers, gardeners and farmers – they are likely to have compensation entitlements under their state workers compensation scheme if it shown that their health has been adversely affected. Conditions could include cancer, skin aggravation and respiratory conditions among others. There are generally no time limitations on bringing a workers compensation claim and they generally only require proof that the condition was caused in the course of employment. This is a lower standard of proof than required in other potential claims, such as negligence actions which requires a duty of care to be established amongst other criteria. However, a negligence action, which has more significant compensation if successful, remains a possibility against the manufacturer and/or the supplier. This would widen the scope of those who can bring a claim to those exposed outside of a work setting i.e. those who used ‘Round Up’ at home. For a successful negligence claim a lot will depend on the individual facts, such as how the exposure occurred, over what period of time did the exposure occur, what was the level of exposure was there, what is the specific diagnosis. If you are concerned that you have been exposed to ‘Round Up’ and are suffering poor health because of it is is wise to get legal advice. You can speak to our team on (08) 8212 1077 or register your details here and we’ll be in touch soon.